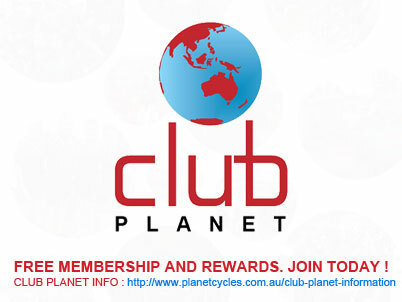 Planet Cycles was established in 1999 by owners and passionate cyclists, Mark and Bronwyn Victor. Mark established Victor Cycle Sports in Coorparoo in 1990 and has been building, servicing and repairing bicycles for over 20 years. Prior to that, Mark raced at the highest level in Australia, Asia and Europe on both road and track including competing at the World Championships. Mark was also awarded Queensland Cyclist of the Year. He also has experience as Queensland team mechanic at both Australian and International level competitions, so not only does he know how important it is to have your bike working properly, he also knows how to fix it! A large number of professional, full-time mechanics who test ride every bicycle they service or build. We have a large pool of experience and knowledge from a variety of riding backgrounds, which can be drawn upon in a professional environment. Here at Planet Cycles we not only have the largest workshop in Queensland, but also the have most experienced and qualified mechanics in the business. 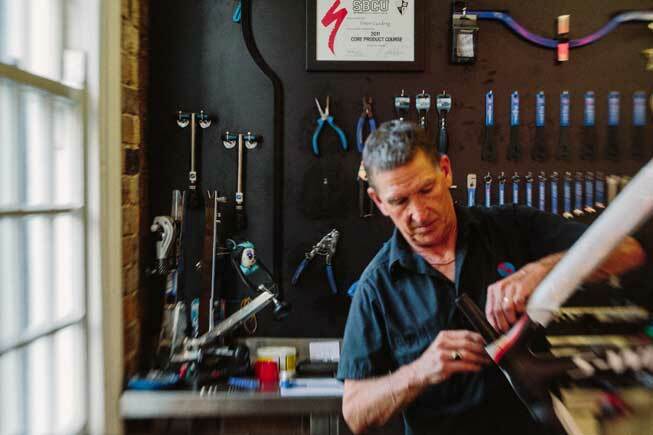 Whether it be a Di2 custom build, suspension service or even a restoration, with our team of 8 we'll not only have you repair done on the same day, but it will be serviced to the highest standard possible. We have installed a 3,000 litre water tank in our store so that we can clean your bicycle with rainwater untreated with chlorine and other chemicals which may contribute to early corrosion of alloy components. We are proud to have made this investment in our environment and will use the tank water whenever possible to clean bicycles and parts. Where possible, when you have booked in, you can drop your bike off in the morning and pick it up in the afternoon. Call 07 3891 9033 or email repairs@planetcycles.com.au to book your bike in now for one of our extensive range of services or repair. Not sure what to get that special cyclist in your life? Vouchers are available for any level of Planet Service. What better gift than a treat for that other special love in his or her life? All service charges are labour only and are exclusive of parts. Please phone ahead to book in your repair or service - pre-booked bikes will, under normal circumstances, be ready by 6pm on the day of service. Services are based on a standard hourly charge rate of $100 per hour with a minimum charge-out of 30 minutes. Due to the comprehensive nature of bicycle servicing, items such as new handlebar tape, cables, bearings and possibly new chain +/- cogs are often required. 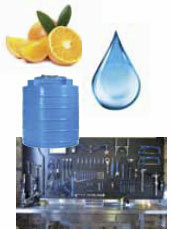 We can supply you with a quote prior to your service being undertaken if you require one. Our mechanics are happy to call you and discuss any further requirements which obviate themselves during the course of the repair.